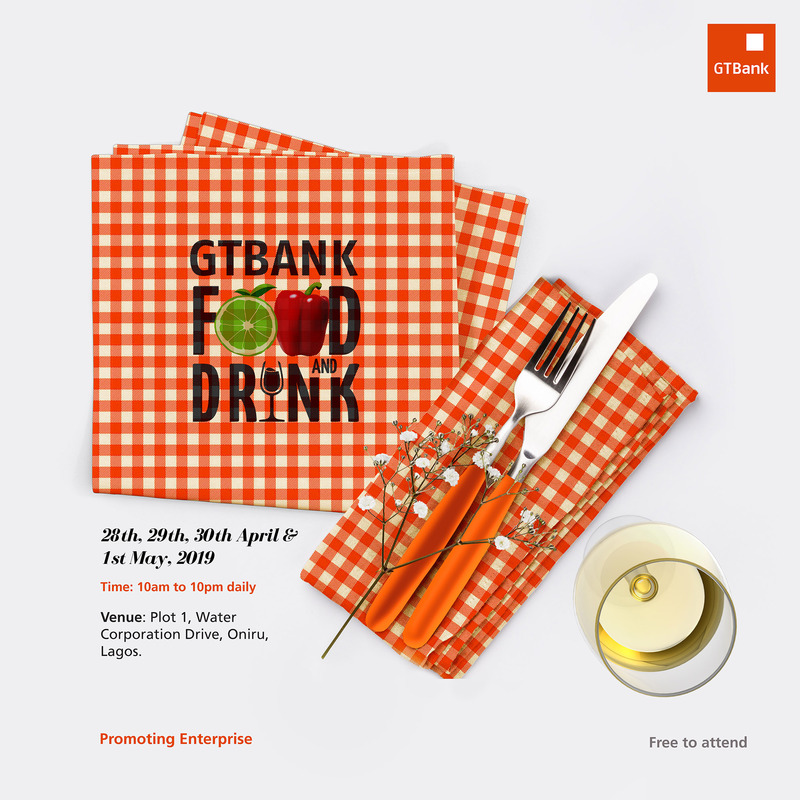 This year, alongside adding an extra day to the event, the GTBank Food and Drink Festival will offer free Retail Stalls to over 300 small businesses, more than double the number from the previous year. The event will also feature a series of masterclasses and cookery classes facilitated by renowned food and drink experts from around the world. In addition, there will bea farmers’ market for the sale of fresh and organic produce as well as a showcase ofsome of the finest street foods in Africa’s largest city. In line with its family theme, the 4-day event will also feature exciting games and fun exercises designed to thrill and entertain children all day long. He further stated that, “At GTBank, we will continue to focus on promoting enterprise in food and fashion, because we know that by investing in both sectors, we are propelling local entrepreneurs to dominate two critical sectors of our economy.” Guaranty Trust Bank Plc is regarded by industry watchers as one of the best run financial institutions across its subsidiary countries and serves as a role model within the financial service industry due to its bias for world-class corporate governance standards, excellent service quality, and innovation. The Bank is also intervening in key economic sectors to strengthen small businesses and recently launchedthe GTBank Food Industry Credit and Fashion Industry Credit, unique loan products designed specifically for small businesses in the food and fashion industry, and offered at a repayment rate of 9 percent per annum.